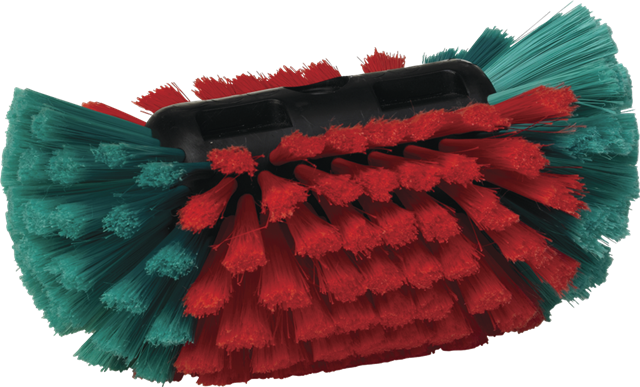 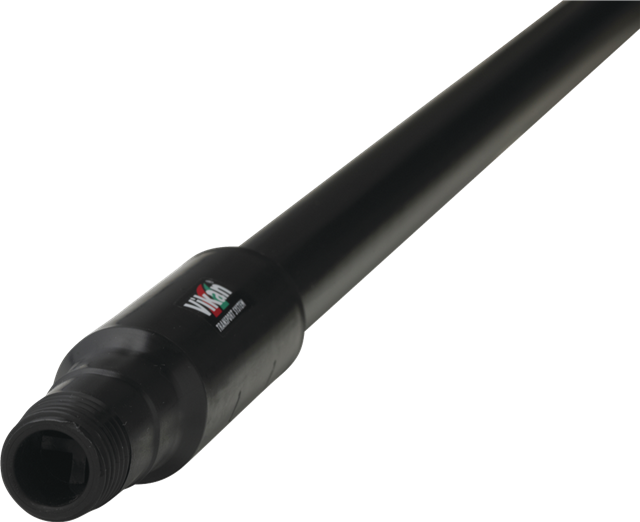 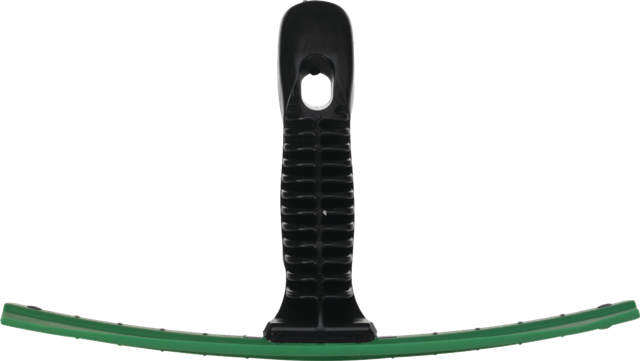 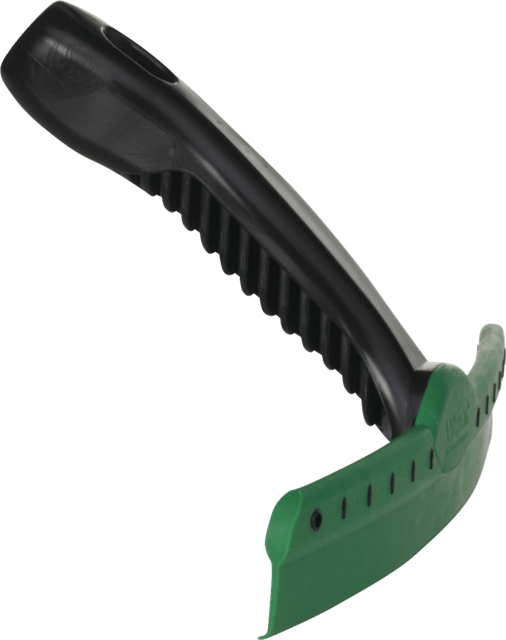 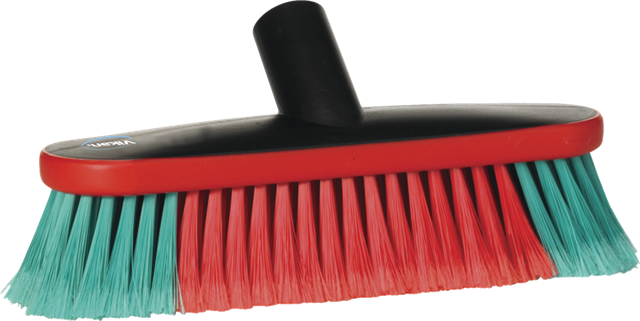 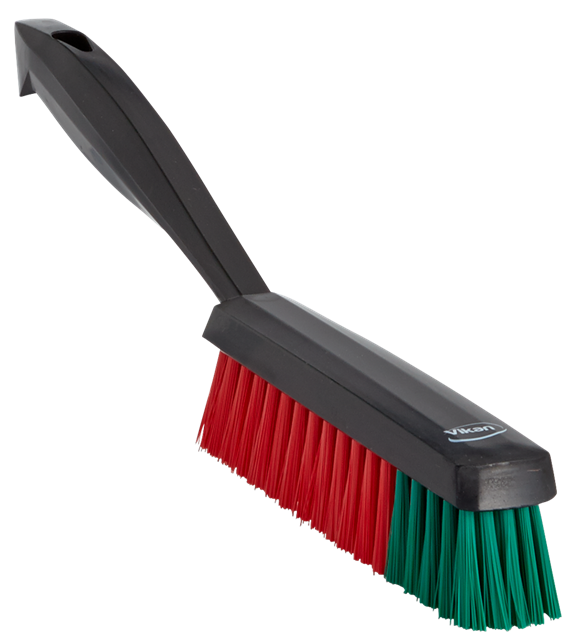 Vikan brushes provide cleaning solutions to real-life challenges in the transport sector. 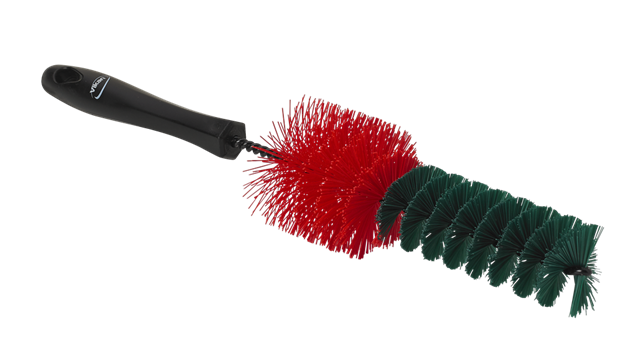 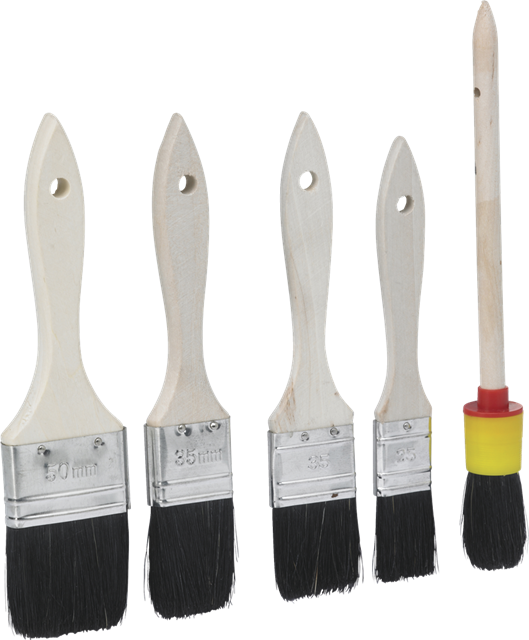 Vikan brushes are available in various sizes as well as task- specific cleaning tools for the commercial transport industry. 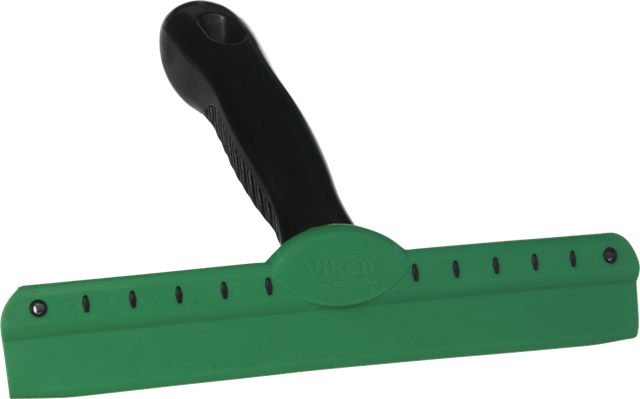 Vikan provide all the tools required to maintain your fleet and your reputation.